Heath Adams is currently a Director of Adams & Partners Lawyers, and head of the commercial legal team within the firm. Heath’s primary focus is on servicing clients in the franchise sector including new and emerging franchise systems. 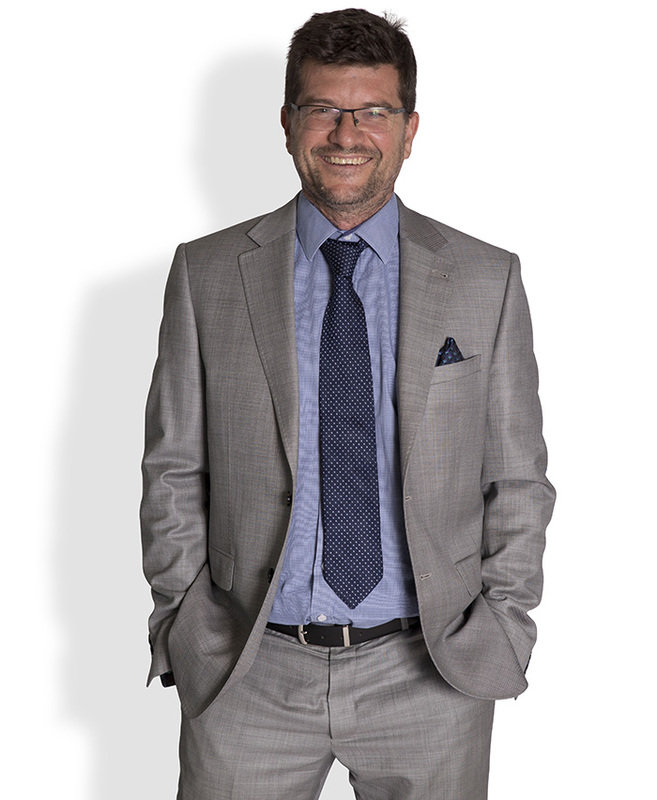 Heath has been with Adams & Partners since his admission as a solicitor in 2001. Prior to joining the practice he worked for a multinational music company gaining valuable commercial experience and a sound knowledge of the legal issues surrounding intellectual property and copyright. Having worked in a busy commercial environment, Heath understands the nature of business and the fact that clients require efficient service and timely, accurate advice at all times. After working with numerous organisations on legal matters as diverse as taxation and copyright through to contracts and property law, Heath can provide companies with the service and advice normally offered by an in-house lawyer in a larger organisation. Taking the time to get to know a client and understand their business, Heath provides well-informed and relevant legal advice that takes business considerations into account. Heath enjoys the diversity of his work and the opportunity to apply his problem-solving skills to help both individuals and businesses reach the best legal solution possible.